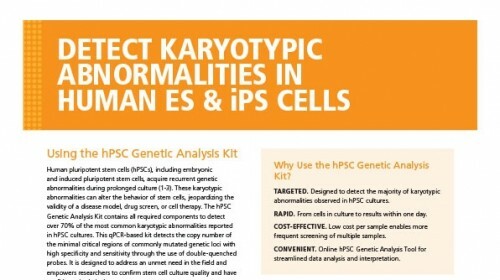 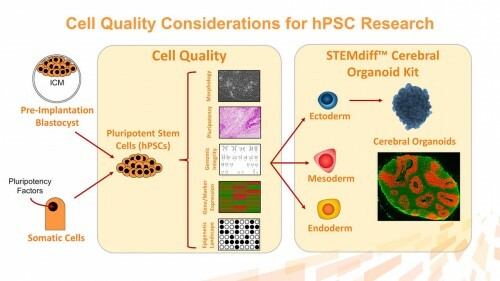 The hPSC Genetic Analysis Kit contains all required components to detect the 8 most common karyotypic abnormalities reported in human embryonic stem (ES) cells and induced pluripotent stem (iPS) cells. 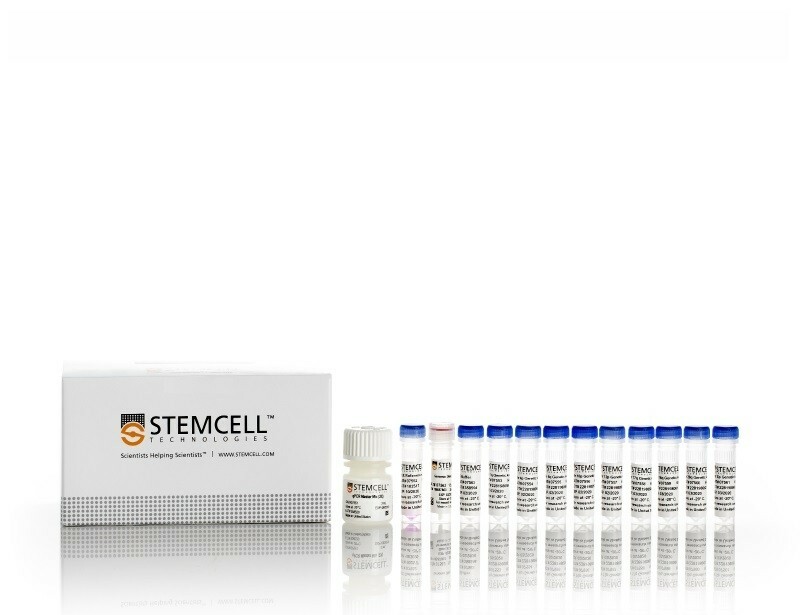 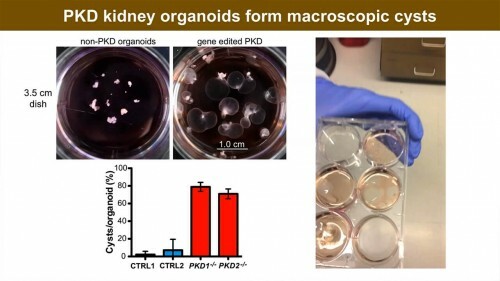 This qPCR-based kit enables the genetic screening of multiple human ES and iPS cell lines in a rapid and cost-effective manner, and contains enough material to analyze 20 individual samples in triplicate. 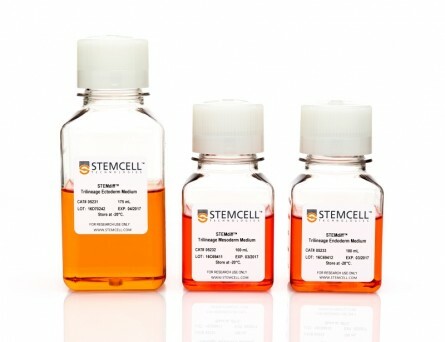 It uses double-quenched probes with a 5-carboxyfluorescein (5-FAM) dye to give superior performance over other single-quenched probes. 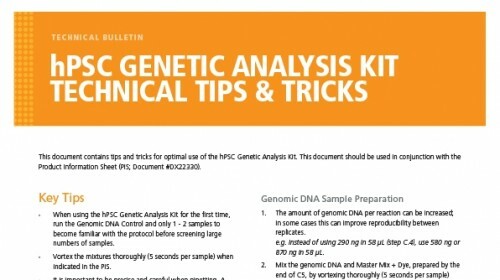 Specifically, the kit includes qPCR Master Mix, ROX Reference Dye, Buffer and primer/probe mixes designed to detect the critical minimal regions of these 8 commonly mutated regions along with a primer/probe mix to a control location in the genome. 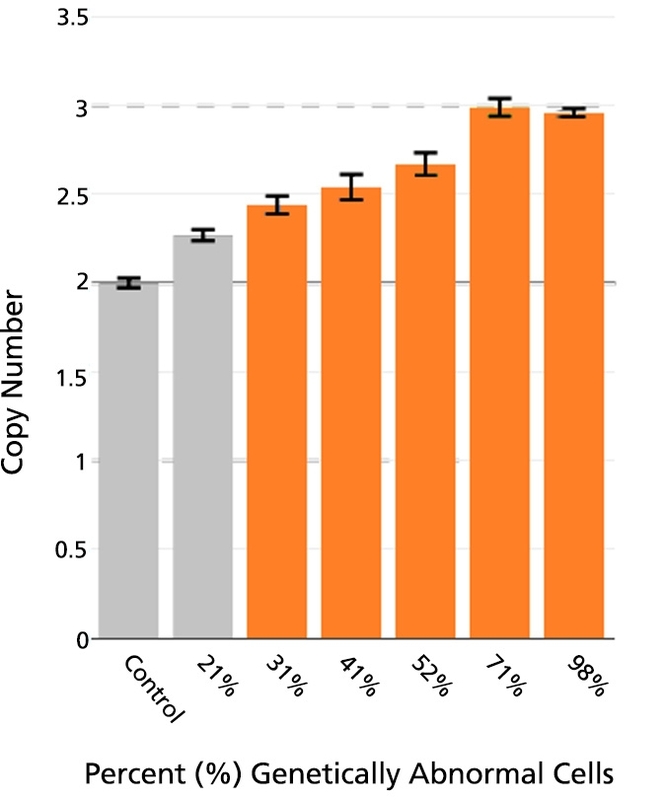 Additionally, a genomic DNA control is provided with demonstrated normal copy number over the regions of interest. 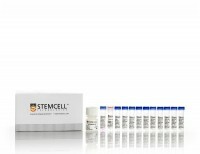 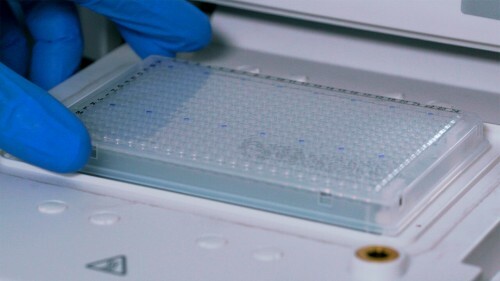 Our online Genetic Analysis Application ( www.stemcell.com/geneticanalysisapp ) is designed to help with data analysis and interpretation: simply input qPCR data and the tool will perform statistical analyses, assist with data interpretation, and provide visual representation of the data. 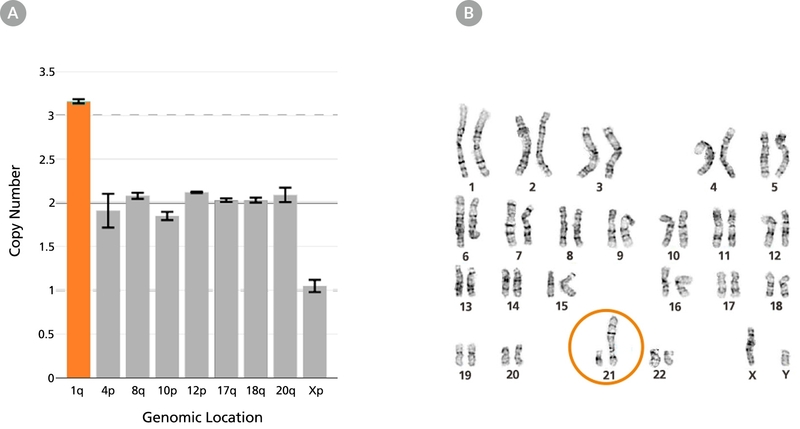 Chromosome 12 trisomy in WLS-1C human iPS cell line is (A) detected using the hPSC Genetic Analysis Kit (orange bar) and (B) confirmed by G-banding. 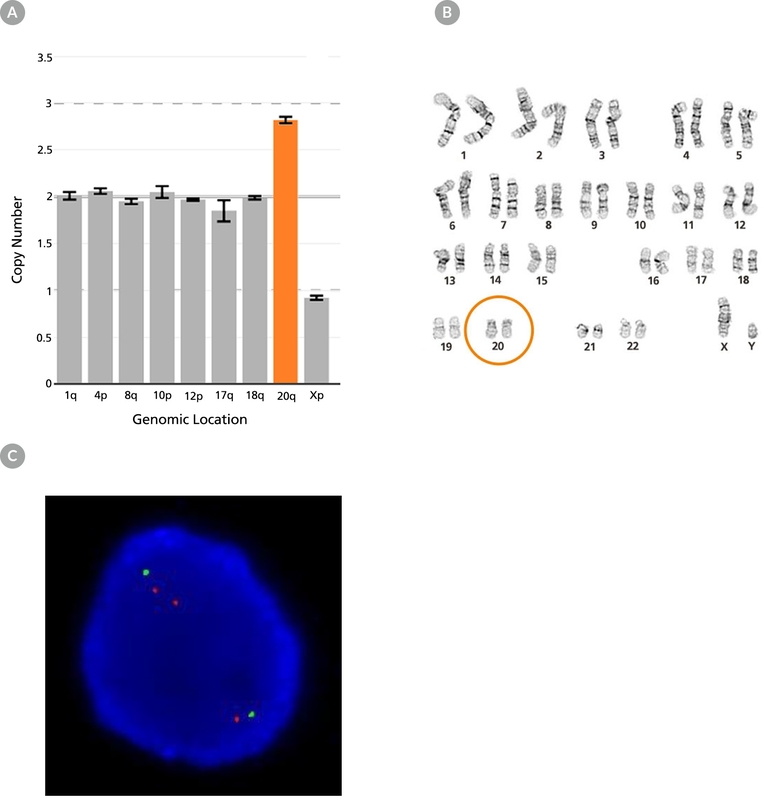 Unbalanced rearrangement of chromosome 1 in the WLS-1C human iPS cell line in which an extra copy of the long (q) arm of chromosome 1 translocated to the short arm (p) of chromosome 21 was (A) detected using the hPSC Genetic Analysis Kit (orange bar) and (B) confirmed by G-banding. 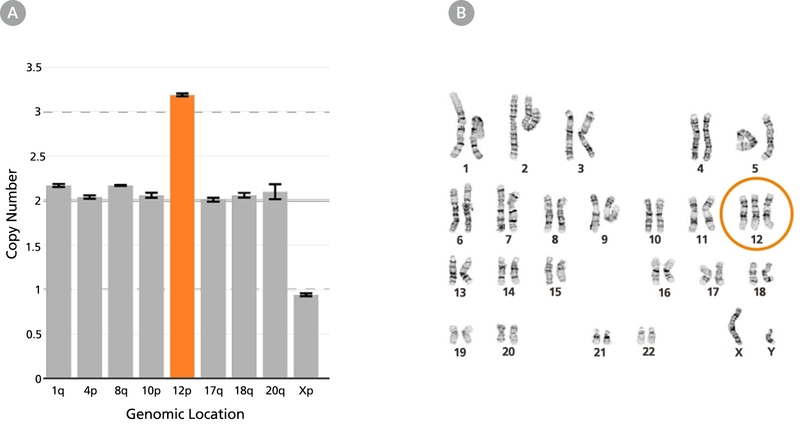 Chromosome 20q duplication in WLS-1C human iPS cell line is (A) detected using the hPSC Genetic Analysis Kit (orange bar), (B) undetected by G-banding, and (C) confirmed by fluorescent in situ hybridization using probes for 20p11 (green) and 20q11.21 (red). 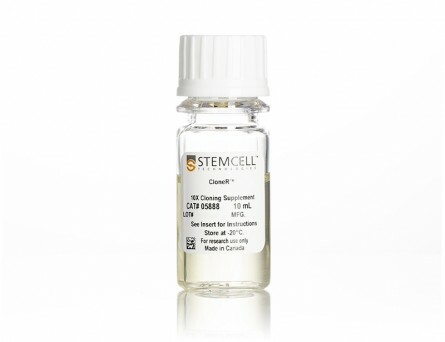 Genetically normal WLS-1C human iPS cells were mixed in the indicated ratios with WLS-1C human iPS cells containing a chromosome 20q duplication. 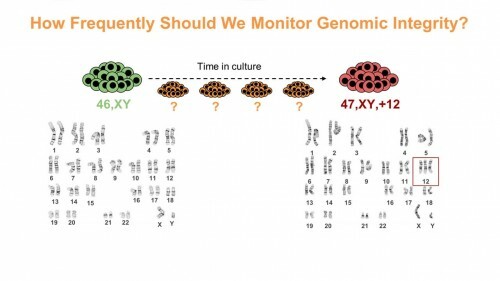 Cultures with approximately 30% genetically abnormal cells exhibit a significantly enriched population of 20q11.21 duplication (orange bars).